MLPs Breaking Out But More Questions - Valuentum Securities Inc.
As we stated when we added exposure to the energy sector October 6 (see here), we’d be fools not to acknowledge the technical breakout in units of master limited partnerships the past few weeks. The group still has a long way to go to get back to “even,” but for the sake of retirees who are “DRIPping” into these equities, we sincerely hope some losses can be recuperated. Our experience tells us, however, that the road won’t be an easy one, but we are hoping chartists will be piling into units in the coming days. Fundamental investors may not be aware of this “technical” catalyst to come, but the breakout could be a big one. MLP investors have lost so much money in the group since late 2014 that the recent move higher looks rather insignificant, but don’t underestimate it – it is an important one. On a fundamental basis, executive teams and investors alike continue to cast a cautious eye on the MLP business model. Kinder Morgan’s (KMI) August 2014 actions to reconsolidate its master limited partnership (AMLP) structure under one umbrella may have marked the beginning of a trend that could proliferate in coming years. In May 2015, Williams Co (WMB) announced plans to buy up its master limited partnership Williams Partners (WPZ), and more recently Williams Co and Energy Transfer Equity (ETE) released plans to combine. Just today, there were two more significant events: Targa Resources (TRGP) announced that it would scoop up MLP Targa Resources Partners (NGLS), and Sempra Energy (SRE) announced that it won’t form a master-limited-partnership as the market sours on the business model. Developments continue. Though the bounce in energy resource prices has offered a nice boost to MLP shares in the past few weeks, concerns by executive teams that they won’t be able to synthetically create equity market capitalization (not value) through the formation of standalone, publicly-traded yield-sensitive vehicles to take advantage of an ultra-low-interest rate environment may continue for the foreseeable future, in our view. The threat of rising interest rates on the “pricing” of MLPs, for one, lessens the attractiveness of these vehicles for investors “pricing” them on a yield basis versus other alternatives. 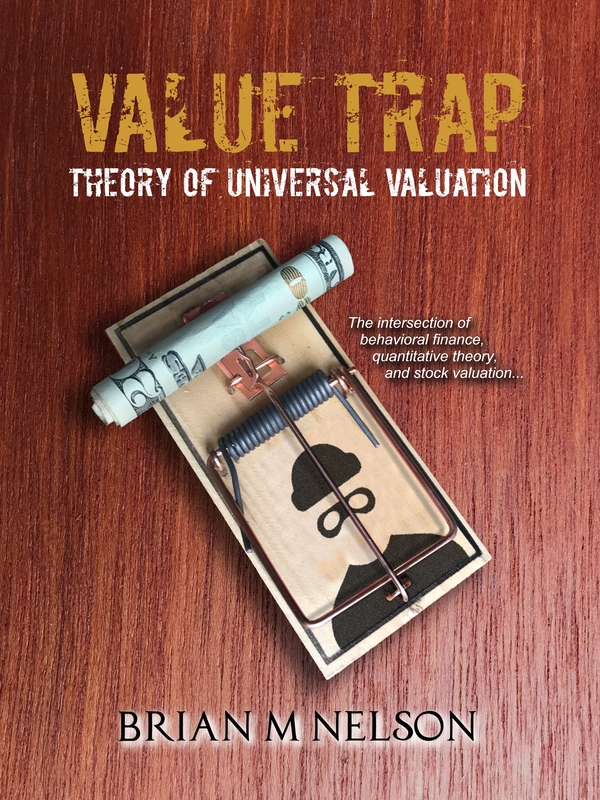 The threat of rising interest rates on the “valuation” of MLPs offers a higher cost of capital used within any intrinsic value estimation framework, even multiple analyses. In the former scenario, the “risky” yields of MLPs (any asset that is not riskless is risky) become less attractive to the yields on “risk-free” assets (such as Treasury bills) as interest rates rise, while long duration cash flows are worth less in a rising interest rate environment under the latter valuation scenario. That said, the results from midstream MLPs thus far in the third quarter haven’t been bad, in our view. Magellan Midstream (MMP) raised its internal “distributable cash flow” guidance and now expects modest growth in the metric versus flat expectations previously. We had believed original expectations were conservative, so we can’t read too much into the revision. CONE Midstream (CNNX) was another highlight from the quarterly results thus far, increasing full-year 2015 guidance for EBITDA and internal “distributable cash flow.” Shares rallied 25%+ on the news, but the MLP’s share price has been cut by a third since late 2014 (it’s hard to get excited about that). We noted the entity as having among the least adjusted net leverage in the group here. Even Boardwalk (BWP), which slashed its payout in 2014, put up good numbers. Interestingly, the latter is the most undervalued MLP out of the ones we cover (see table below). We now believe the financial operating structure of the MLP may not survive in its current form, even as we say that most businesses using the MLP model are good ones. The age-old distinction between the concept of price and value is very important. Price is what you pay for something and can be viewed on the stock ticker “tape,” while value is what you get, best expressed as the present value of future free cash flows generated by the operating assets of the business, absent financial-engineering and recirculation of capital from the equity and debt markets back into unitholder pockets. Price and value are almost never the same, but sometimes they do link up, if only in the case when that last cash flow is received by shareholders in the event of a buyout. Since the peak in 2014, investors that are “pricing” units and those “valuing” units have come to the same conclusion. We’ve been critical of the MLP business model since we launched coverage on units several years ago (and only more recently has our thesis come to light), we want to disclose our fair value estimates and fair value ranges for MLPs under coverage to be as helpful and as transparent as possible. There’s nothing inconsistent with our being concerned about the long-term health of the group as we note that such entities still have intrinsic value. This concept is often lost in articles, but not in our 16-page reports and 500-line valuation models. 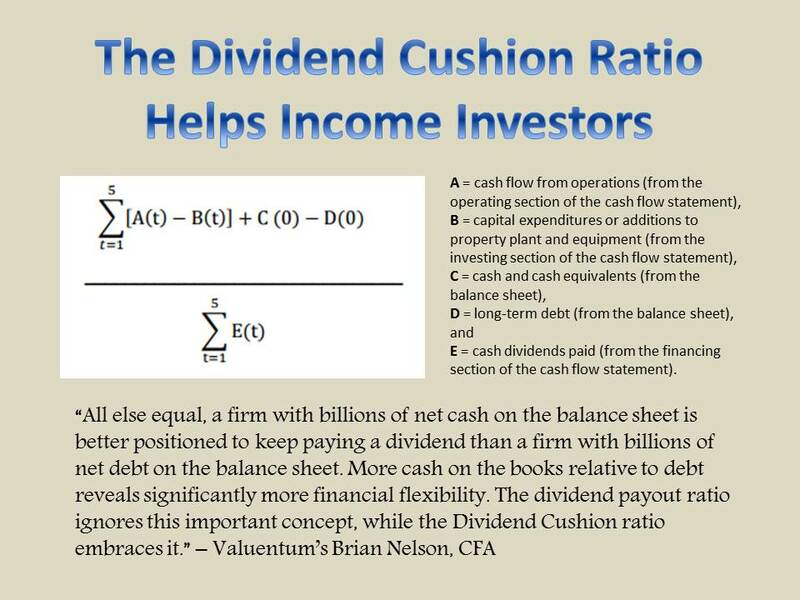 I hope you find both the 16-page reports and dividend reports useful.